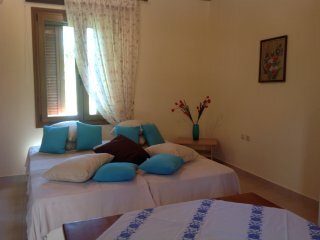 Karoti 3 · Comfortable and spacious house with roof-terrace! 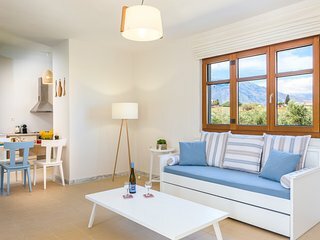 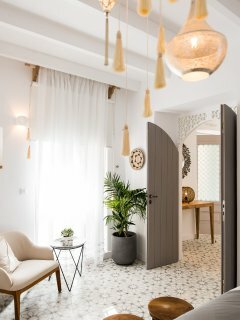 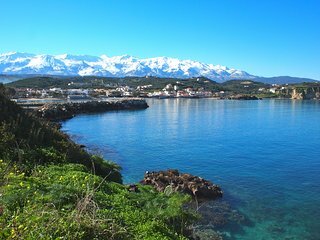 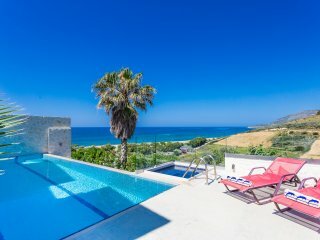 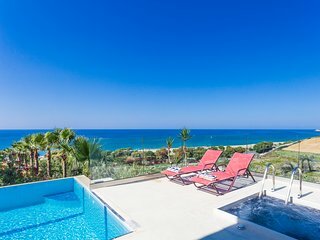 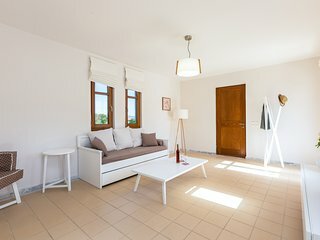 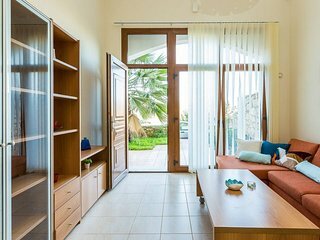 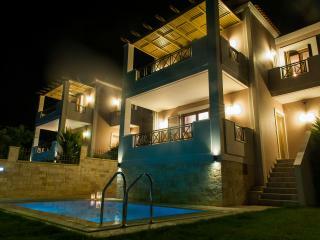 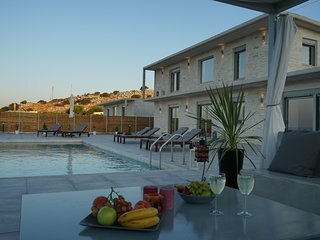 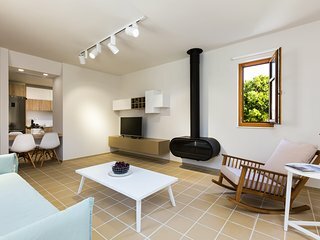 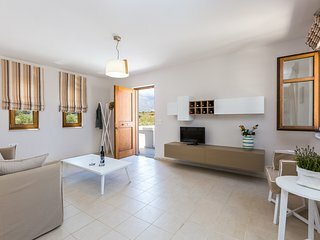 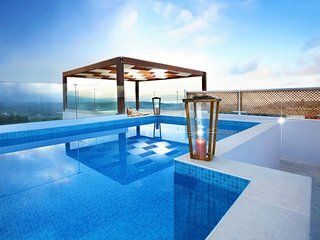 Karoti 7 · Cozy modern apartment in Cretan village! 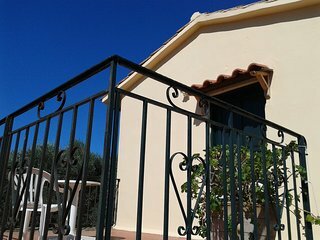 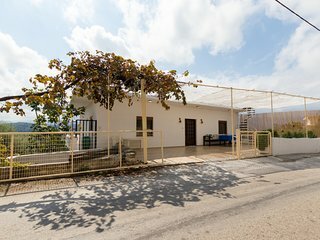 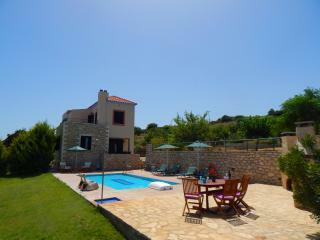 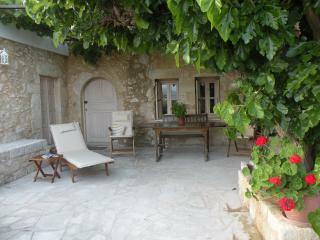 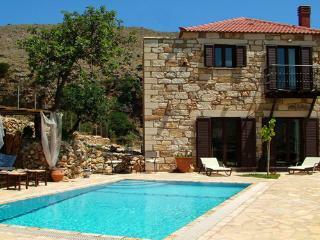 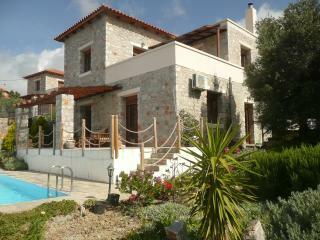 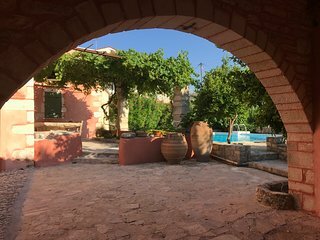 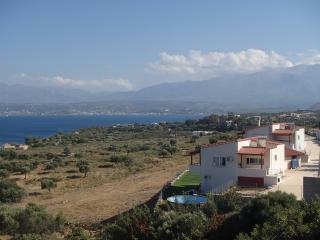 Karoti 2 · Spacious 2-bedroom house in a Cretan village! 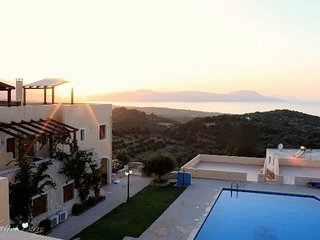 Villa Alexandra. 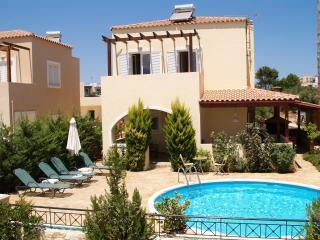 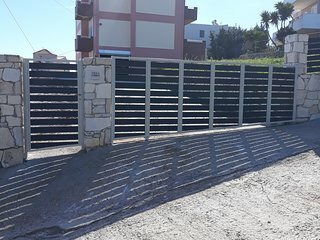 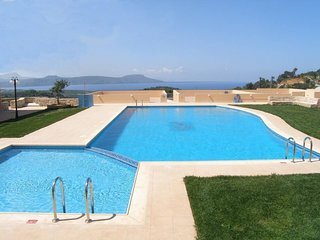 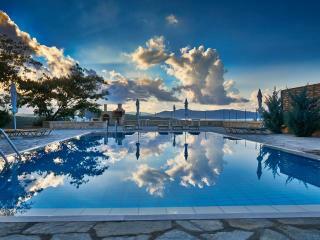 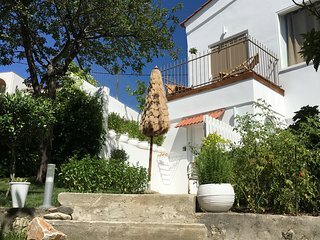 2 bedrooms, private pool, 250m to beach & tavernas in Almyrida.